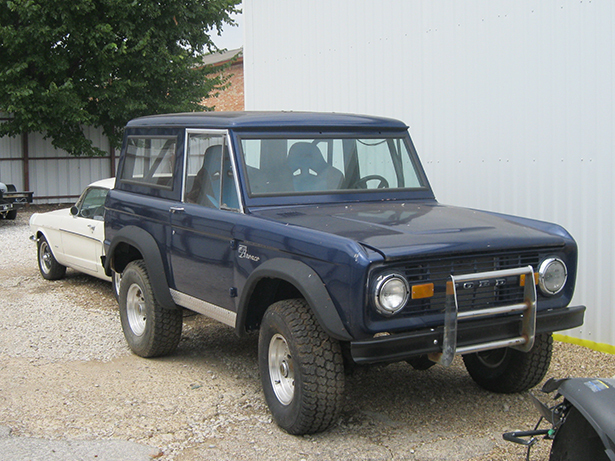 The Ford Bronco was first introduced in 1966 to compete with Jeep and International. 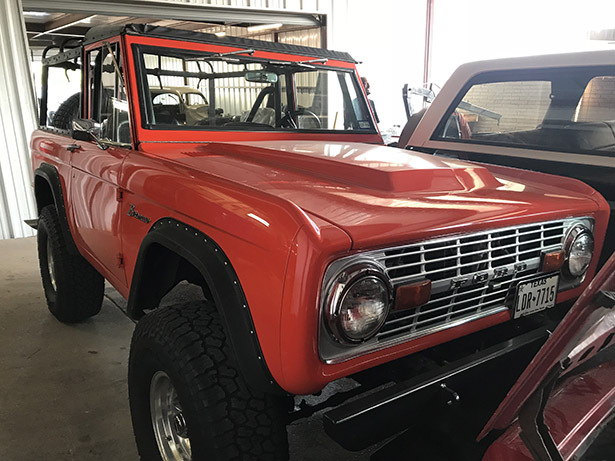 Broncos are distinctly divided into two categories know as the early Broncos from 1966 to 1977 and then the full-size Broncos starting in 1978 until 1996. 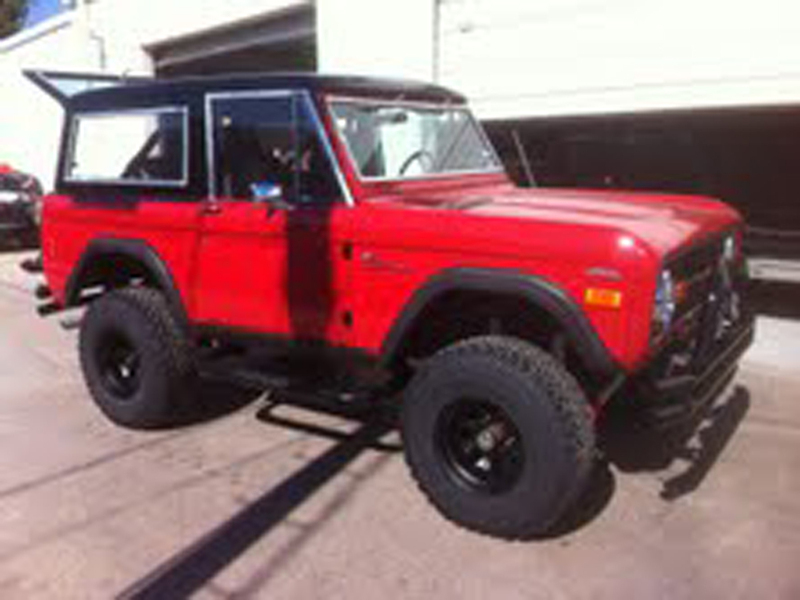 In our opinion, one of the coolest SUVs of all time. 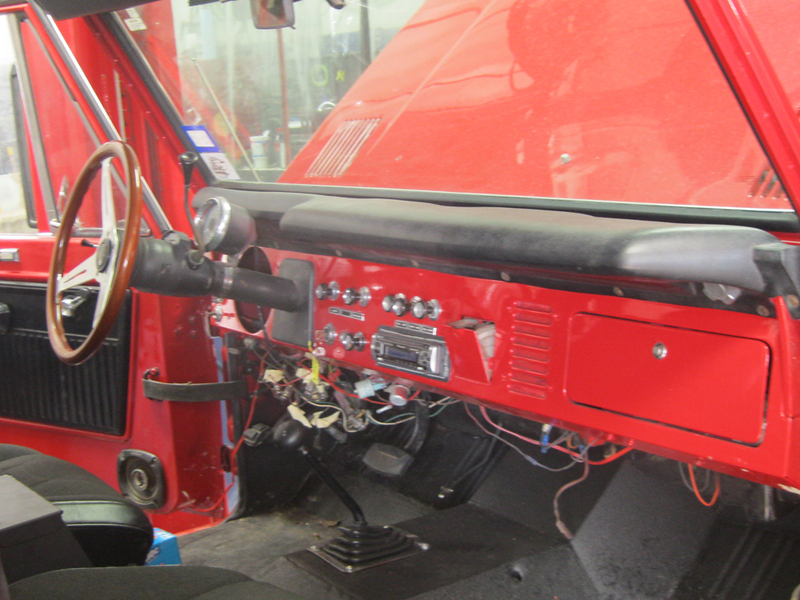 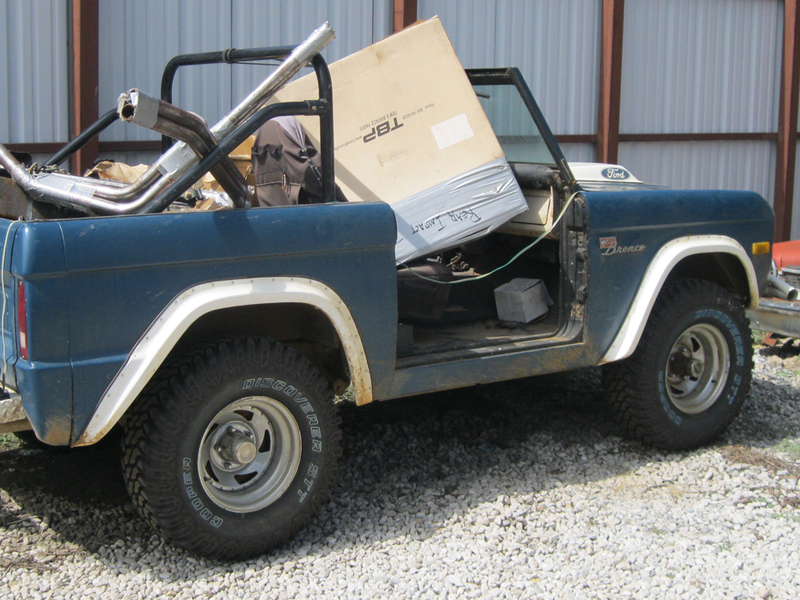 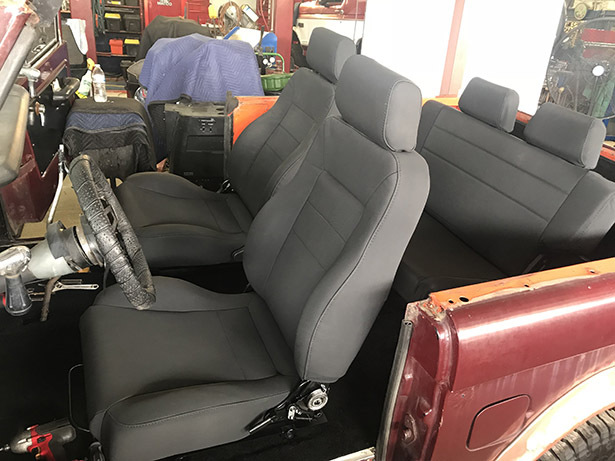 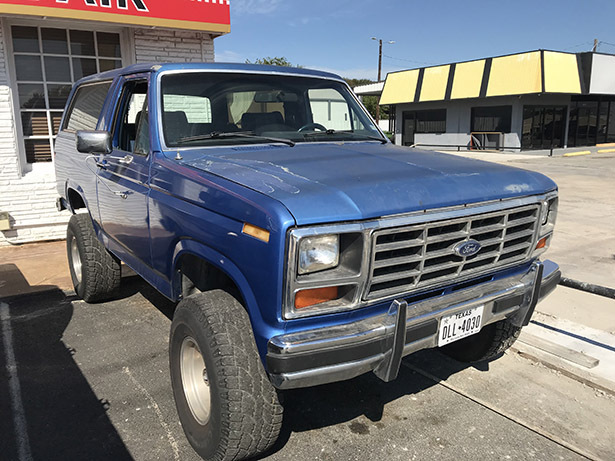 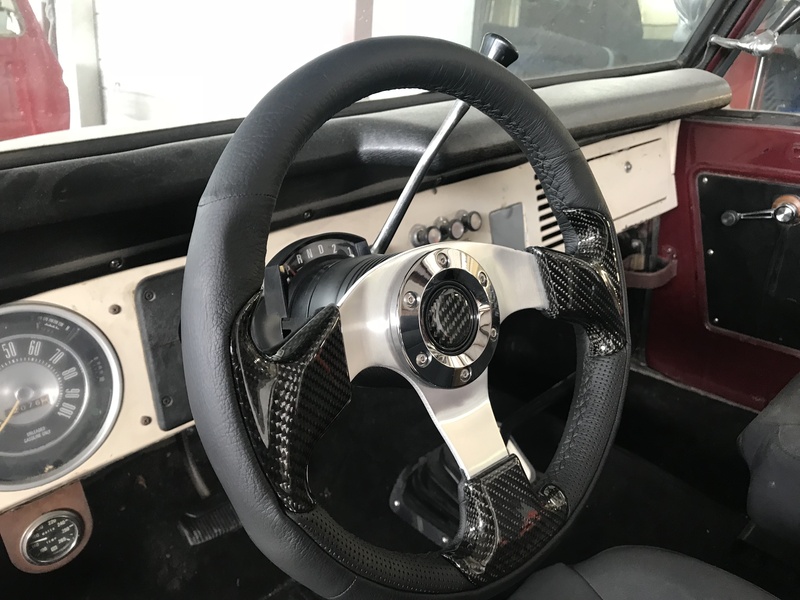 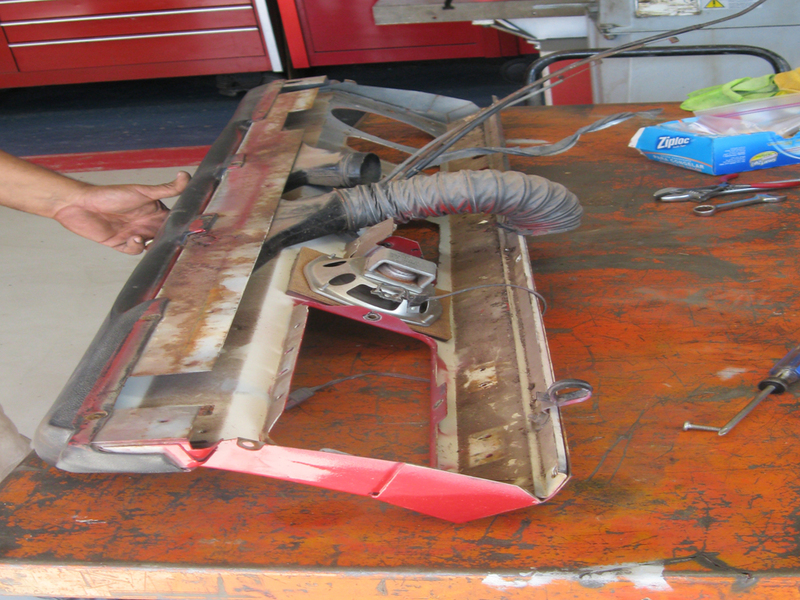 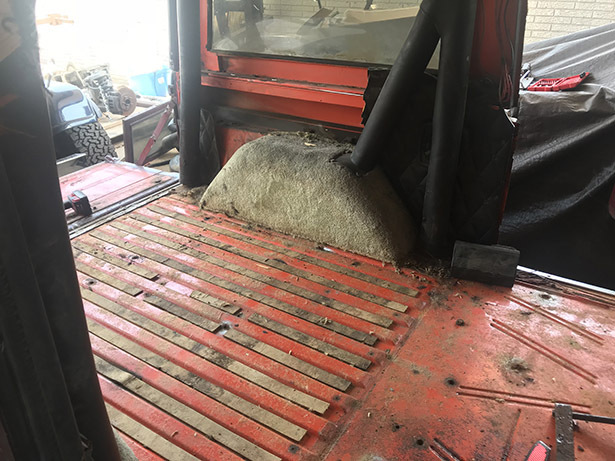 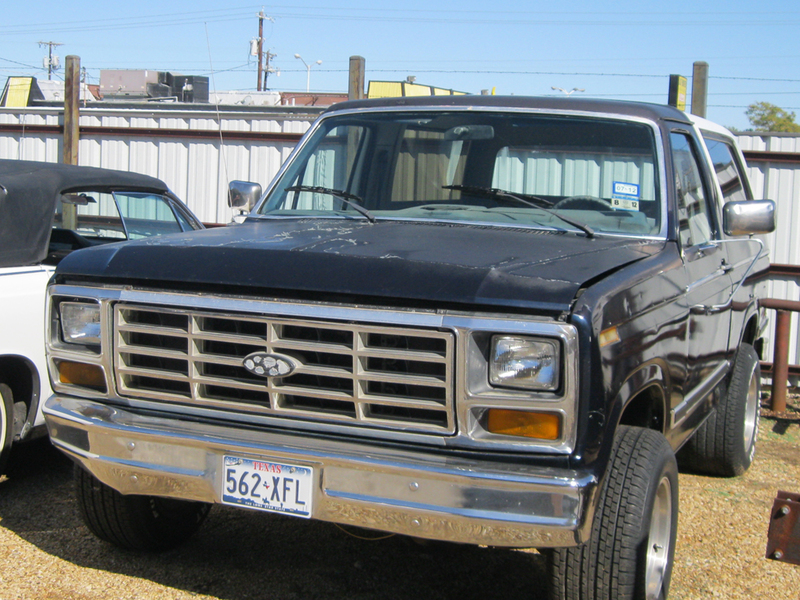 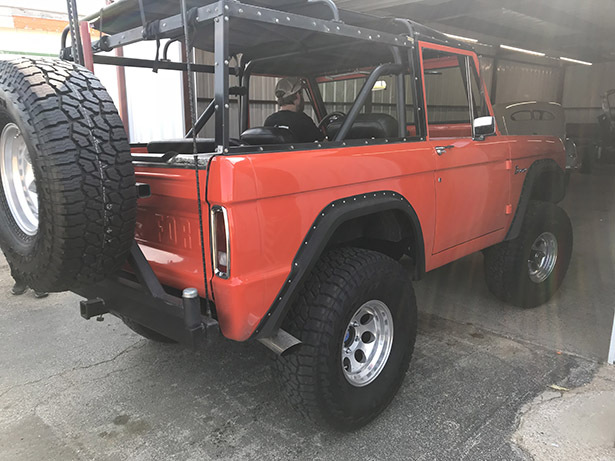 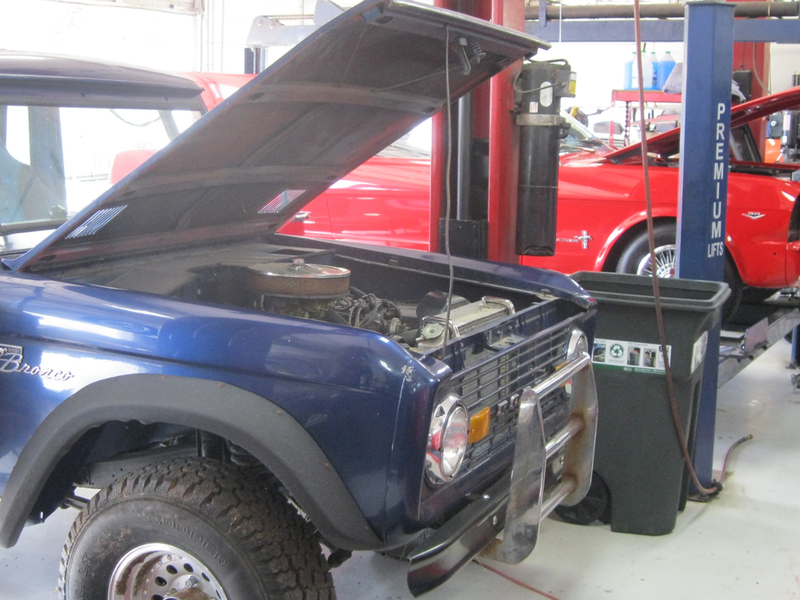 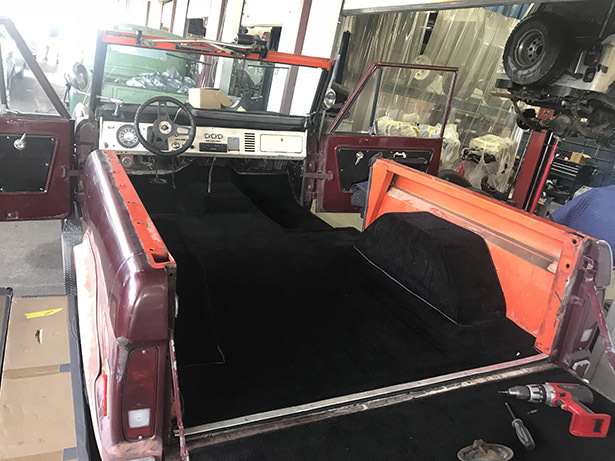 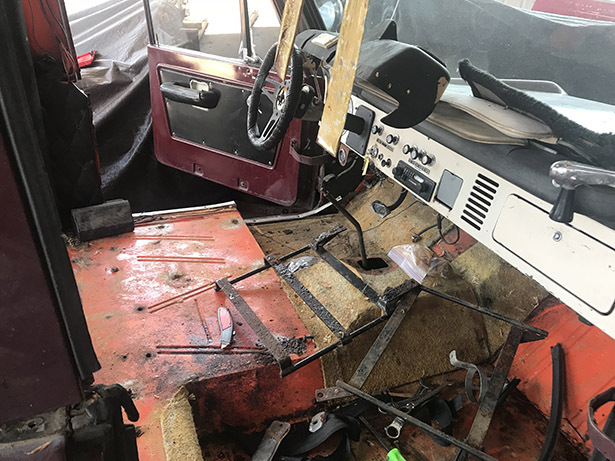 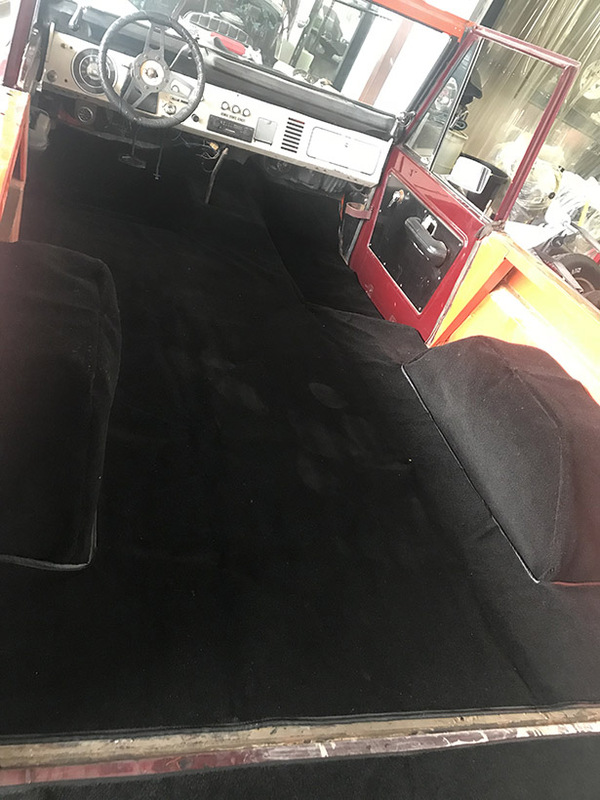 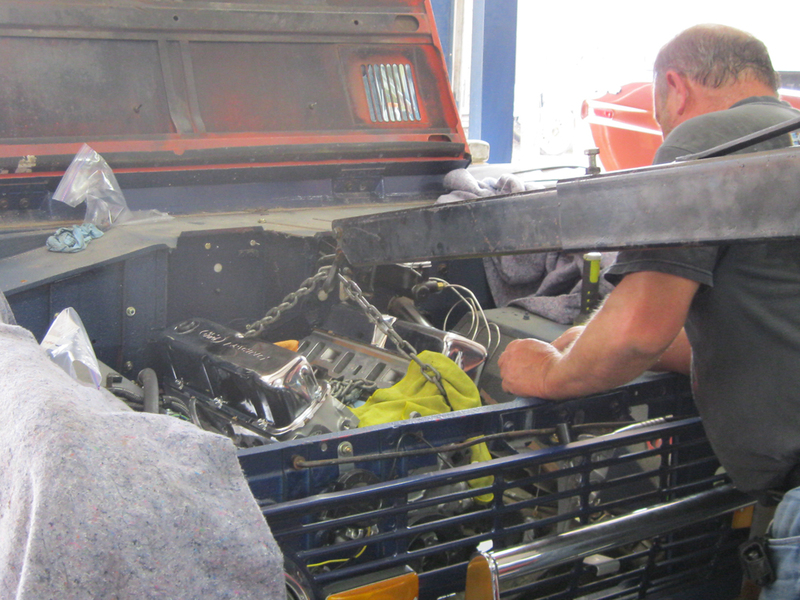 Please enjoy the pictures of the classic Ford Bronco restorations we have done here at Wilson Auto Repair.